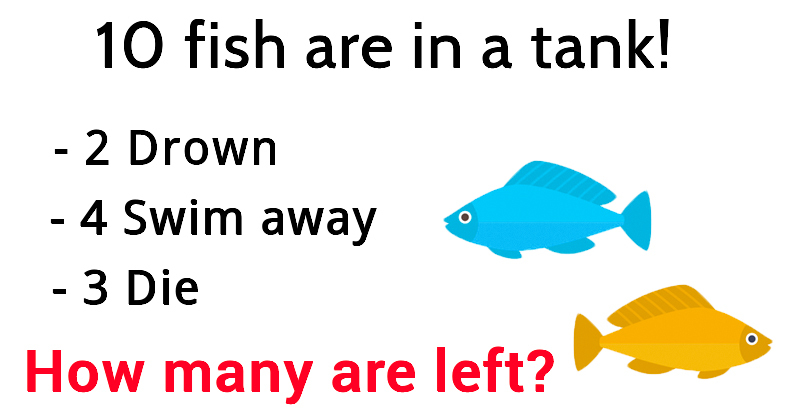 Try to answer this brainteaser riddle correctly in less than a minute to get your mind moving! Did you get it right? Challenge your friends and loved ones by SHARING this brainteaser riddle with them now! Can You Spot The Dog Hidden Among This Herd Of Cows?